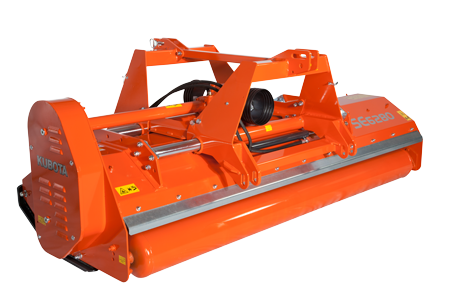 The SE6000 Series is a versatile machine suitable for front and rear tractor mounting. 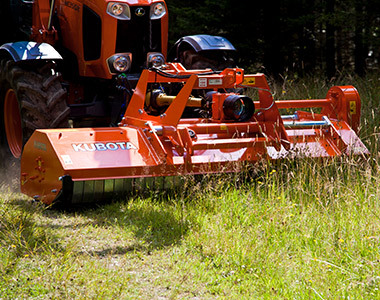 The headstock is taken from the well-known and proven power harrow design. The sliding tube is integrated in the headstock; all forces and stress are concentrated on the 3 point linkage. Fitted as standard with hydraulic operated offset facility of 52cm.